Puck, Enea’s auxiliary seat, incorporates a new lower version specially designed for domestic spaces. 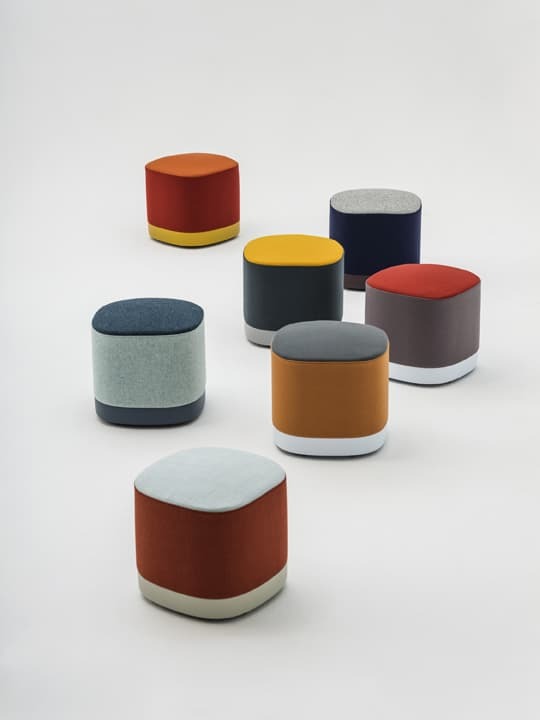 The Puck stool is part of the new soft seating collection created by Enea. An auxiliary seat designed in collaboration with Estudi Manel Molina to offer new possibilities for furnishing spaces and a piece of furniture that integrates functionality and decoration. 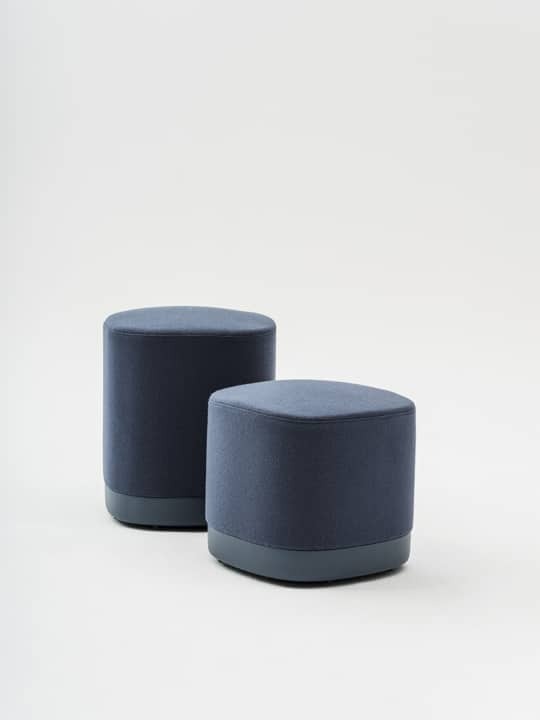 Elegant and casual, the Puck stool family incorporates the low Puck, a 37 cm new version that is slightly lower than the original Puck line, specially designed for living spaces. 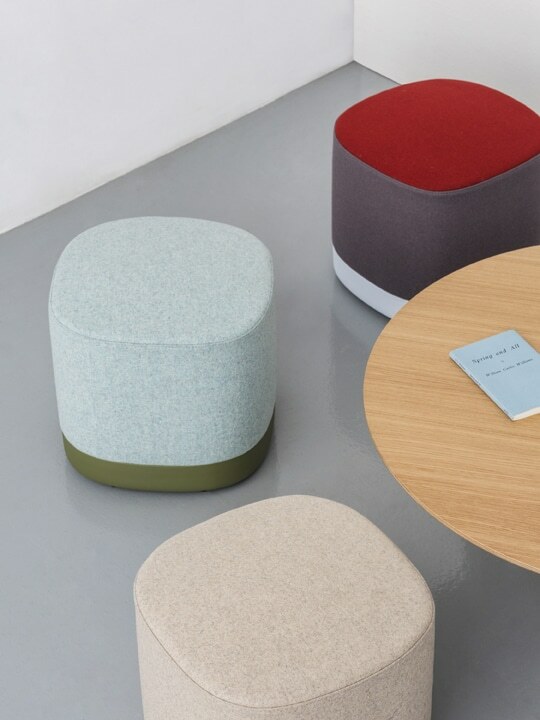 This casual and dynamic auxiliary seat that offers the same range of attractive and cozy upholstery options as the original Puck stool. The seat is made of foam block and a lacquered aluminum base with or without wheels. The upholstery, in fabric or leather, can be made entirely in the same color or combined in one, two or three different shades between the base, the body and the seat envelope, thus obtaining different solutions. The new lower Puck is a modern, carefree and practical seat to solve the equipment of different spaces in the home. 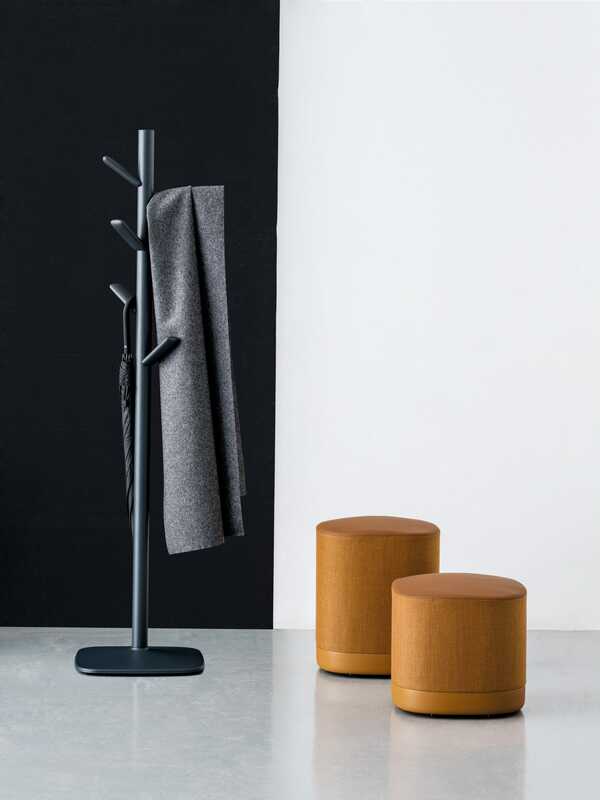 A stool that thanks to its design allows it to be placed as a complement in the bedroom, the living room, as well as in one of a working table.